Welcome to Homecoming 2018: "Saved by the Howl"! 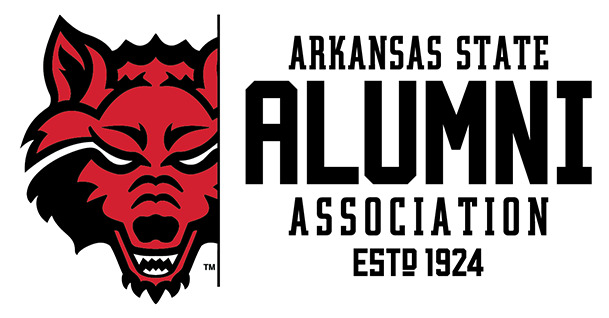 Founded in 1909, A-State has had a long time to develop rich traditions, with many of the favorites revolving around Homecoming. Enjoy a week full of exciting events and activities for all ages, with many of them free and open to the public! This year's homecoming game is on Saturday, November 3, 2018, at 2:00 p.m., as the Red Wolves take on the South Alabama Jaguars.